As Controller, James is responsible for overseeing the day-to-day accounting and financial operations at Strata. 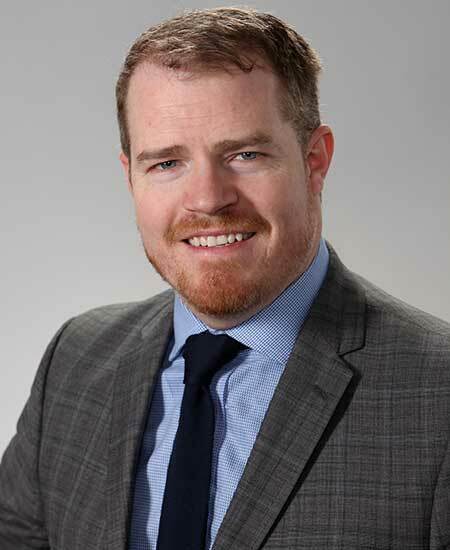 He has 13 years of experience, having worked with PriceWaterhouseCoopers and Boston University prior to joining us. His career has provided him with a broad skillset, including but not limited to: financial controls, business process optimization, financial reporting and analysis, and managing a team of healthcare finance personnel. The “bottom line” (accounting pun intended), is that his goal here is simple: maximize the efficiency and effectiveness of everything for which he and his staff are responsible, so his time can be better spent collaborating with the management team on key strategic initiatives in order to exceed our organizational goals.